After spending the off-season drowning his sorrows, Mercedes' Valtteri Bottas appears ready to toast success in 2019 after a stunning Australian Grand Prix qualifying display. Five-time world champion Lewis Hamilton was left "shaking" after holding out teammate Bottas to clock a last gasp track record and sealing a remarkable eighth pole at Albert Park. All eyes were on Hamilton after he equalled the record for most poles at one venue. But he will be looking over his shoulder in Sunday's Formula 1 season opener after Bottas pushed hard to finish one tenth of a second behind and be second fastest in a thrilling qualifying session. 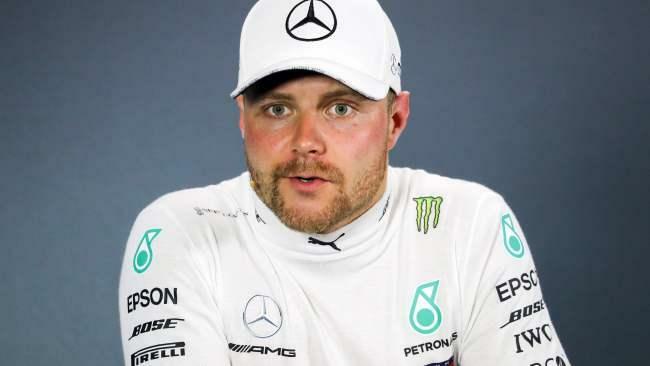 Bottas felt so low after finishing a distant fifth in the 2018 standings without a single win, Mercedes team boss Toto Wolff admitted the driver got on the drink. "He said he got drunk a few times to forget," Wolff said. Bottas' mood was no doubt not helped by speculation claiming Mercedes would replace him with reserve driver Esteban Ocon if he did not produce in 2019. Bottas admitted he started at "zero" when he arrived at Albert Park this week but he looked every inch a hero by the end of qualifying after laying down the gauntlet to Hamilton. "I started from zero but thought I have built it up well this week, just tried to improve session by session," Bottas said. "By the first lap of final qualifying I was really enjoying the drive and that is where it came from." 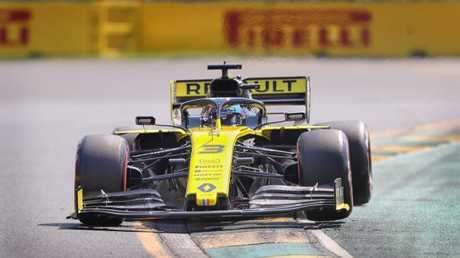 Daniel Ricciardo will start from 12th on the grid, with the Australian cutting a frustrated figure after failing to live up to the hype in his Renault debut. He will start one place behind teammate Nico Hulkenberg. But he has backed himself to come out "with a chip on my shoulder" and make inroads on Sunday on the midfield. "Normally, if I don't do so well in qualifying, I seem to carry a chip on my shoulder for the race which helps me out, so I will use it as fuel for tomorrow," he said. "I don't think 12th is a representation of where we are - I feel we are better. "I'm very optimistic for the race. It's just a matter of if we can pass and attack." Ricciardo had played down his podium chances since his shock exit from Red Bull but he even he was surprised by his underwhelming Renault debut. He failed to make the third and final stage of Saturday's one-hour qualifying session that featured the 10 fastest drivers. "I think we had the pace for Q3 (final qualifying stage)," Ricciardo said. "I'm not sure how deep we would have went but we only had half a tenth (of a second) to get there (Q3) and that was in the car. "That alone made me more frustrated with myself." At least Ricciardo could get into his new Renault on Saturday. He had an inauspicious start with his new team on Friday with a bizarre seat belt malfunction delaying his start in second practice. He couldn't be strapped into the cockpit properly, costing him precious practice time. 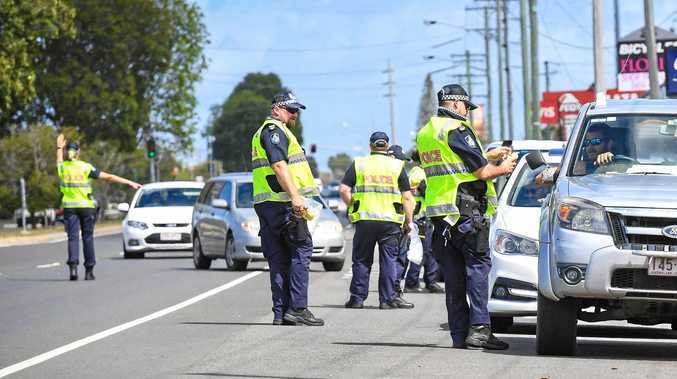 "I don't know what went on because the (seat) belts ... the measurements weren't adding up," he said. "But I haven't got fat. I know that's what you were about to ask me. I've been too busy to be eating." Team engineers could be seen taking a hammer to Ricciardo's seat in the garage in a desperate bid to get the belt to fit. Renault development driver Jack Aitken revealed in eye-watering detail where the belt refused to cooperate with Ricciardo. "Yeah, something around the gentleman area," he told Sky Sports, prompting giggles from commentators.